Belarusian tour operator private research and production unitary enterprise «Automated tourism technologies» is the largest company in the Republic of Belarus, which specializes in domestic and inbound tourism. Today PRPUE «Automated tourism technologies» is a successful travel company with many years of experience, a developed partner network and contractual relations with all leisure facilities, sports and related tourism infrastructure in Belarus. Our enterprise covers all possible types of tourism and today promotion of sports tourism in Belarus is one of the most promising areas in the development of the company. 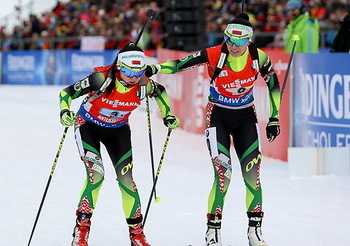 In the Republic of Belarus attention is paid to the development of physical culture and sports at the state level. New sports infrastructure facilities are constantly being built in the country and existing ones are being reconstructed. 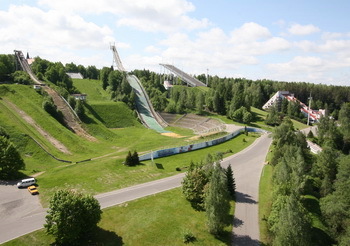 More than 100 kinds of sports are developed in Belarus, in which Belarusian athletes traditionally achieve high results at competitions of various levels, there are more than 23 000 sports facilities in operation. Objects with modern sports facilities, swimming pools, fields and sports equipment are located in every region of Belarus. 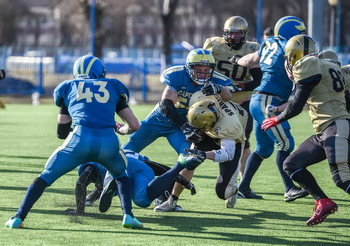 Modern high-quality sports complexes and facilities of Belarus have already earned fame among the world sports community, every year at their base are held dozens of competitions at various levels. The company's specialists will fully plan a sports event of any format, taking into account your requirements and wishes for the budget. 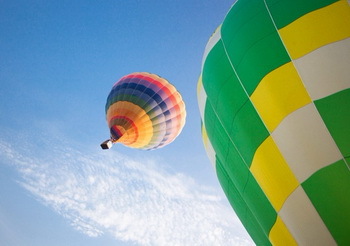 Years of experience, visiting sports facilities in Belarus, working with an extensive network of suppliers of travel and related services, as well as the continuous improvement of the skills of our specialists allow us to provide competent advice in organizing events and streamlining business processes. Unique online booking system and the presence of modern personal account for the client allow you to follow the work stages on your request in real time, to conduct electronic document flow and at any time ask questions to the company's specialists. All information about your events is stored in your account for the duration of the cooperation. At each stage of interaction with our company, you will be informed by means of messages on the electronic order page and in your personal account, e-mail and even SMS. КIn addition, we are always ready to answer you in any mobile application. - Viber, WhatsApp, Skype, Telegram. More than 1,200 direct contracts with sports and tourist facilities in Belarus, vast experience allows us to quickly plan and organize a sporting event of any level and complexity. Thanks to extensive affiliate network in Belarus our company offers the most favorable rates for hotel accommodation, rental of sports fields, equipment, etc. According to the results of the work on the order, we provide a complete set of accounting documentation, and are also always ready to provide analytical reports for any period of time working on the order. Careful selection of service providers, an ongoing process of professional development, the availability of our own development and technical support department - all this gives us confidence in maintaining high standards of customer service quality. 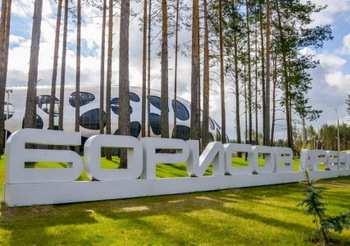 PRPUE «Automated tourism technologies» is engaged in organization and conduction of sports trainings for professional and amateur teams at sports facilities of the Republic of Belarus. We offer a full range of services from the selection of the venue for the collection to accommodation, meals and leisure activities for athletes. 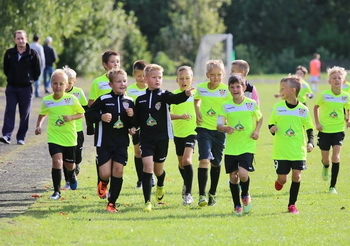 Our services are used by both coaches and heads of sports teams, as well as parents of young athletes who want to independently find a venue and organize training camps. We cooperate with the best sports facilities across Belarus and we can offer sports grounds for more than 100 kinds of sports, arrange accommodation at a recreation center or a boarding house with a swimming pool or a football field, plan trainings for winter sports at popular ski resorts. organization of excursion and cultural program. 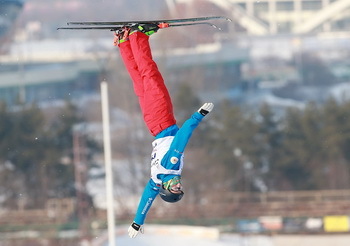 On the territory of Belarus sport competitions on local, national as well as international levels are regularly held. Today, there are more than 23 000 physical and sports facilities in the country. 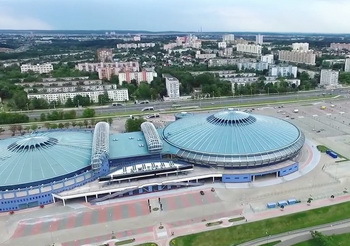 Modern high quality sports complexes of Belarus have already gained fame among the world sports community, they are held annually at their base dozens of competitions at various levels. 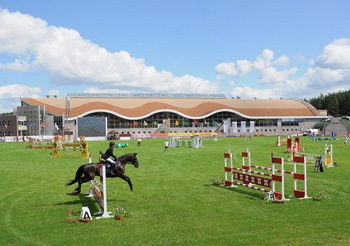 Among the sports facilities in Belarus, the Republican Center for Olympic Winter Sports Training «Raubichi», Republican Center for Olympic training of equestrian sport and horse breeding «Ratomka», Olympic sports complex «Staykah», republican ski center «Silichi», ski resort complex «Logoisk», multifunctional sports and entertainment complex «Minsk-Arena», multifunctional cultural, sports and entertainment complex «Chizhovka-Arena» are especially popular. 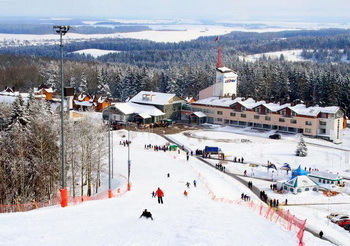 Belarusian tour operator PRPUE «Automated tourism technologies» is engaged in organization and holding of championships and competitions of various levels on the basis of sports facilities of the Republic of Belarus and offers coaches, professional athletes, children's teams, as well as sports enthusiasts a full range of services for holding competitions in Belarus. 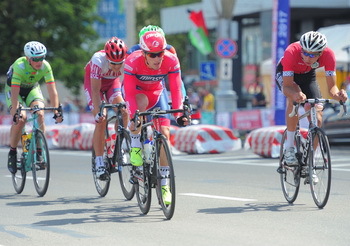 On the territory of Belarus sports events and activities are regularly held. One of the most vivid examples is the 2014 World Ice Hockey Championship, which was held from 9 to 25 May in Minsk and, in the opinion of the IIHF President, received the highest rating for the quality of the event. 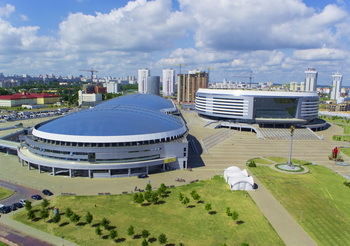 In 2012, the final stage of the Rhythmic Gymnastics World Cup was held in the capital of Belarus. 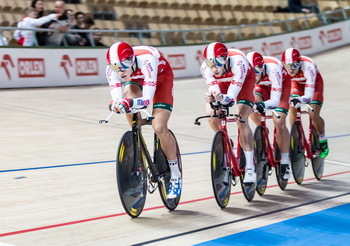 2013 was remembered by athletes and fans thanks to the World Championship of cycling on the track, which was held at the velodrome of «Minsk-Arena». 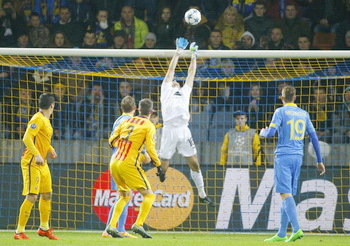 In 2015, Belarus hosted the Freestyle World Cup stage (aerial acrobatics), the Futsal World Cup, the European Rhythmic Gymnastics Championship, and other large-scale sports events. 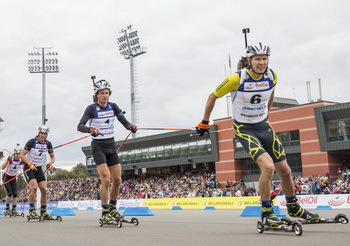 In 2019, the Republic of Belarus was honored to host the European Figure Skating Championship, the World Summer Biathlon Championship and the 2nd European Games. 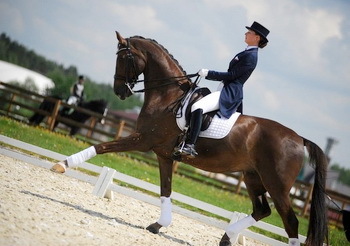 The most significant sports event for the image of Belarus - 2nd European Games,international complex competitions among athletes of the European continent, which will be held in Minsk from 21 to 30 June 2019. 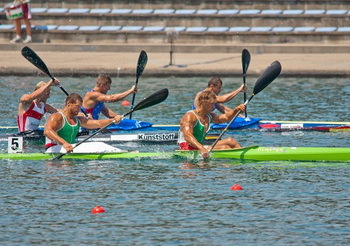 European Games are held every four years under the direction of the European Olympic Committees and include a program from 23 disciplines in 15 kinds of sports. Among the disciplines that will be presented at 2nd European Games are sports acrobatics, aerobics, badminton, 3x3 basketball, boxing, wrestling, judo, karate, sambo, cycling (track, highway), gymnastics, rhythmic gymnastics, rowing and canoeing, athletics, table tennis, beach football, jumping on a trampoline, shooting (archery, bullet, poster). During 2nd European Games licenses will be drawn for the Olympic Games in Tokyo 2020 for 10 kinds of sports, as well as the official European Championships in 4 kinds of sports will be held as part of these games. Belarusian tour operator PRPUE «Automated tourism technologies» organizes tours for fans to sporting events held in the Republic of Belarus. Our employees develop tours for both organized teams of fans and individual clients, small companies and families who want to come to championships and competitions in Belarus to support their favorite team or athlete. The company offers a full range of services from booking tickets to events, including the 2nd European Games, the development of an individual plan of stay in Belarus to the solution of visa formalities and the organization of cultural leisure. Today, the Republic of Belarus actively follows global trends in promoting a healthy lifestyle and offers active tourists and travelers a significant number of diverse and exciting routes to the most picturesque places in the country. 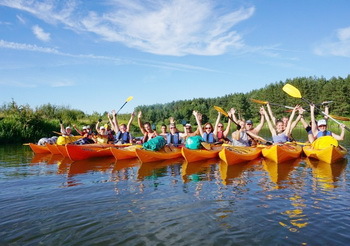 This can be either a fully active event (kayak rafting, horseback riding, running marathons), or an educational trip with elements of active recreation (excursion + quest) or a corporate event with elements of sports team building. 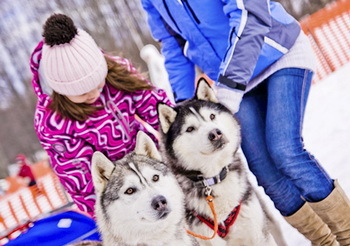 Belarusian tour operator PRPUE «Automated tourism technologies» organizes educational and active tours in Belarus for both already formed groups and individual clients, small companies and families. We will plan and organize your corporate event, children's party, last bell and graduation party, arrange transfers, meetings and departures, transportation services, take care of accommodation and meals, plan an excursion, cultural and entertainment program. 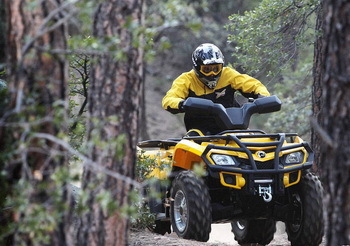 children's and school holidays (last calls, school trips).